For many civilizations, honey has been essential throughout history. Even today, honey is still sought after as a sweetener and as a beauty aid. While not a country many think of when they think of honey, the United Arab Emirates has organized its first honey festival where local beekeepers will showcase many varieties of natural honey and focus on the many benefits the sweet bee product offers. There are hundreds of honeys out there, and the production of them remains one of the world’s largest industries—and the UAE’s greatest growing industry. In describing the differences between the local honeys, the greatest attribute to look for, according to food nutritionist Mashael Al Ameri, is the purity of the honey. One way to tell is by the product’s color and viscosity. 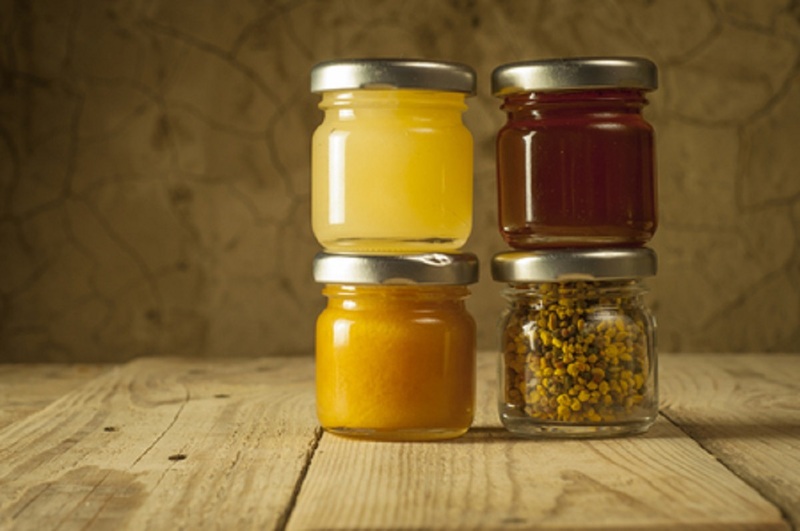 If the honey is thick, it’s a sign of less water content and could mean higher quality. Lighter colored honeys tend to be mild in taste while darker honeys may have a stronger flavor in comparison. The variation in the honeys stems from the various plants and other sources of nectar. However, honey derived from the same flower can still vary in taste. While the United Arab Emirates is finding success, the effects of colony collapse disorder (CCD) – the phenomenon where most or all worker bees disappear from a colony and leave the queen, a few nurse bees, and infantile bees and larvae behind – have been worsened by war and a lack of scientific data, with the enigmatic phenomenon having already caused bee populations to decline around the world. When so many worker bees disappear at once, the remaining bees cannot sustain the hive, and the colony eventually dies. “The issue has become more puzzling in the developing countries, with war-hit zones adding obscurity to the findings due to the enormous emissions of explosives that not only tend to mask the real possible causes of the disorder but create a further deterioration to the already shaky ecosystems,” says Rami Ollaik, a professor who teaches beekeeping at the American University in Beirut, Lebanon and comes from a family with a long tradition in the practice. Such facts speak to the importance of finding the root cause of this disorder so that all countries can properly combat it and protect their bees honey industries.